What? 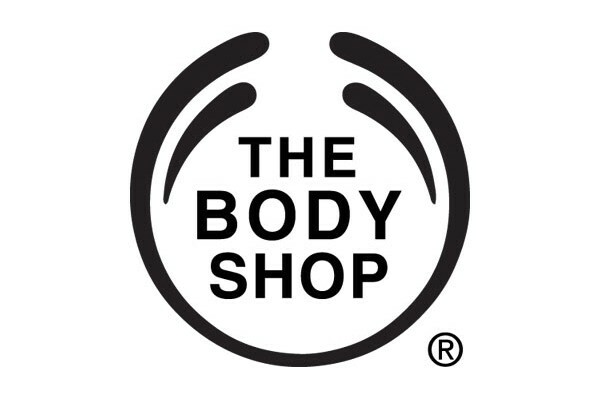 The Body Shop are offering £15 off all orders over £30. This offer excludes sale items and cannot be used in conjunction with any other offer or promotional code or with Love Your Body membership discount.